The Nissan DeltaWing may be listed on the results sheet as a retirement, but after being forced out of the 24 Hours of Le Mans, the revolutionary car has undoubtedly won the hearts and minds of fans throughout the world. Six hours and 15 minutes into the race, the Nissan DeltaWing with Satoshi Motoyama behind the wheel was pushed off the road by the Toyota prototype of Kazuki Nakajima and suffered a hard impact into the wall on the exit of the Porsche Curves. Motoyama worked for more than 90 minutes to try to repair the car to get it back to the pits but the damage to both the right rear and front of the car was too severe. Click here to view video of the repair effort. While the Nissan DeltaWing crew were able to offer advice, the driver is the only person permitted to work on the car while out on the course. 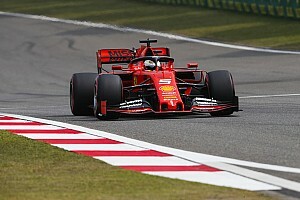 The retirement was a disappointing end for the unique car that was fighting its way back through the field after an early gearbox actuator issue. Michael Krumm started the race aboard the machine that features half the weight, horsepower and aerodynamic drag of a typical Le Mans prototype. 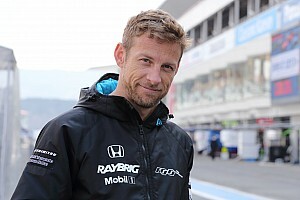 The German spent nearly three and a half hours behind the wheel before handing over to Motoyama. Sadly for the first man signed for the program and the driver tasked with developing the Nissan DeltaWing, Marino Franchitti, he did not get the chance to drive the car in the race. Although the car had an early finish, it captivated the fan base here at Le Mans throughout the week and quickly became a crowd favorite. Remarkably, the Nissan DeltaWing was completing 11 lap stints at LMP2 pace despite only having a 40 liter fuel tank and 300 horsepower. The Nissan DeltaWing project featured an all-star combination of partners including concept originator Ben Bowlby; American Le Mans Series founder, Don Panoz; American racing legend and All American Racers founder, Dan Gurney; two-time ALMS championship-winning team owner, Duncan Dayton; concept patron and multiple Indy 500 and IndyCar championship winning team owner, Chip Ganassi; the world’s leading tire manufacturer, Michelin and innovative auto manufacturer Nissan. “When we went green I was trying to let the leaders by and not interfere with their race but the Toyota swung across and hit me very hard. “Once I was on the grass there was nothing I could do. The Nissan DeltaWing was in the wall very hard but I was very determined to try to get the car back to the pits. “The crew could give me instructions, but I am the only person who can touch the car. We tried for a long time to find a way to get the car back to the pits, but the damage was just too much. 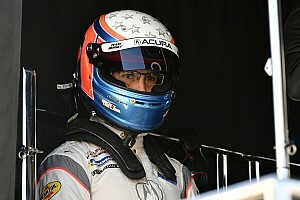 “I had two great stints and was really enjoying my time in the car. We had a really long safety car period and I was really looking forward to finishing off my last stint. “Satoshi was really having fun in the car and the Nissan DeltaWing was laying down some good lap times. “On the restart he wanted to let the leaders through and got hit. Of course he is really disappointed to be taken out the race like this. 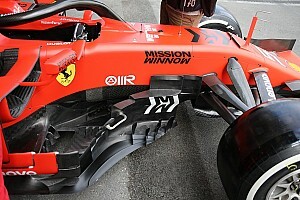 “He put in an incredible effort to try to fix the car. The things he did were really amazing. “Unfortunately, there was just too much damage to try to bring the car back. 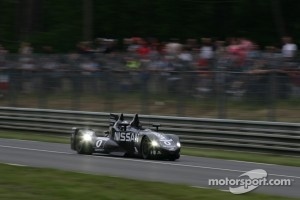 “I am just devastated for everyone involved in the whole Nissan DeltaWing program. “Of all the things to force us out of the race, being taken out of the race by somebody else is very tough to swallow. “For me personally, having done all the testing of the car and then to not get to drive in the race is particularly hard, but I am very proud of the job the whole team has done. “Michael did a great job at the start of the race and Satoshi continued that. “The heart Satoshi showed in trying to repair the car and get it back to the pits was amazing. “First of all, the concept is proven. 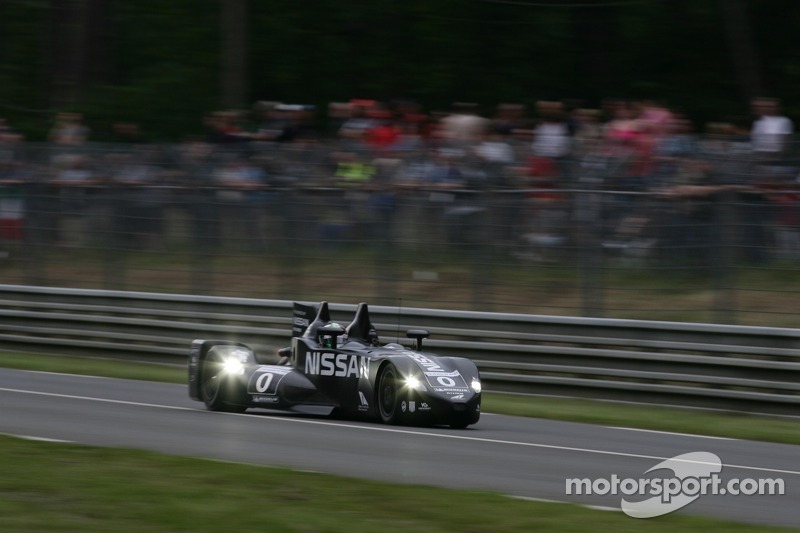 At the end of the day, the little Nissan DeltaWing weighing only 500 kilo, powered by the 300 horsepower Nissan DIG-T engine and using Michelin tires was able to run basically with half the fuel and tire consumption and yet show all of the speed of a typical Le Mans prototype. “For all the fans who either loved it, or hated it, the journalists who wrote about and everyone who came to see it over the course of this weekend – we really appreciate everyone’s interest in the car. 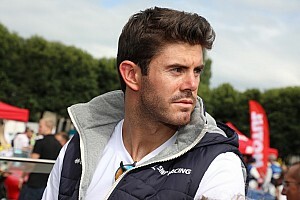 “It has been a very emotional year and a very emotional end to the race. “But at the end of the day – it really has been a huge success. These things happen in racing and nobody got hurt. “We showed an extraordinary and unbelievable concept on the track at Le Mans and the ACO provided us with a perfect setting to showcase the car’s capabilities. Hats off to them for inviting us. “It has been an incredible opportunity to showcase a car that is truly an innovative experiment. “That’s motorsport – we wouldn’t be doing this if we didn’t understand the danger of this sort of thing happening. Initially, we were completely gutted but that feeling quickly gave way to a huge sense of pride in what we have achieved. “There have been so many people involved in this astonishing project and, without each one of them, it would not have been possible. Everyone should celebrate the success that Nissan DeltaWing has been and feel pride in the impact it will have as a test bed for future innovations both on the road and track. “We came here and a lot of people were not sure that this car would work but we have proven them wrong. The support for this campaign has been astounding and, from Nissan, we thank everyone who got behind us. “Everyone involved in the project has certainly ridden a roller-coaster of emotions today and I very proud of everyone involved. “We knew getting to the finish with this car was going to be a very big task, but the Nissan DeltaWing was starting to run exceptionally well and it is just unfortunate that something like this could happen. “Nobody wanted to give in – the guys fought hard to the finish and on behalf of the Nissan DeltaWing Project 56 partners, I’d just like to thank everyone for their efforts. “What has been achieved in a very short space of time by everyone involved in the US, the UK and Japan really is quite remarkable.